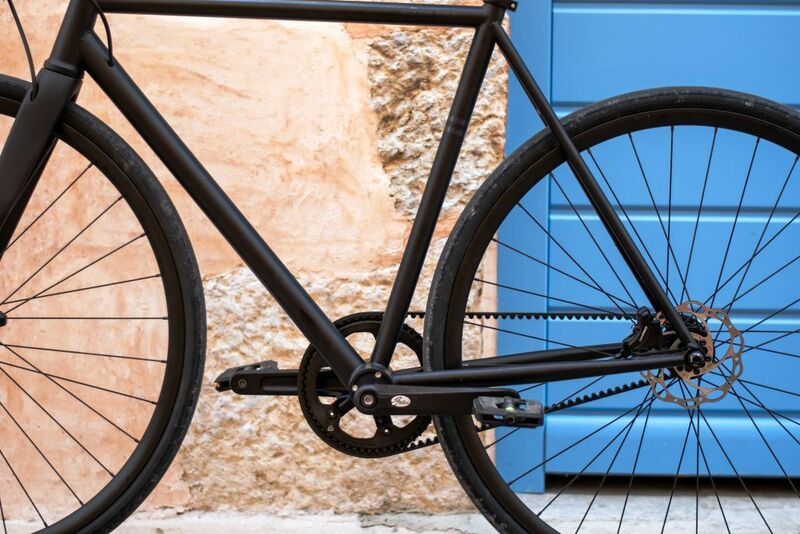 Meet Booda Bike, the new 100 % belt drive brand from Budapest. 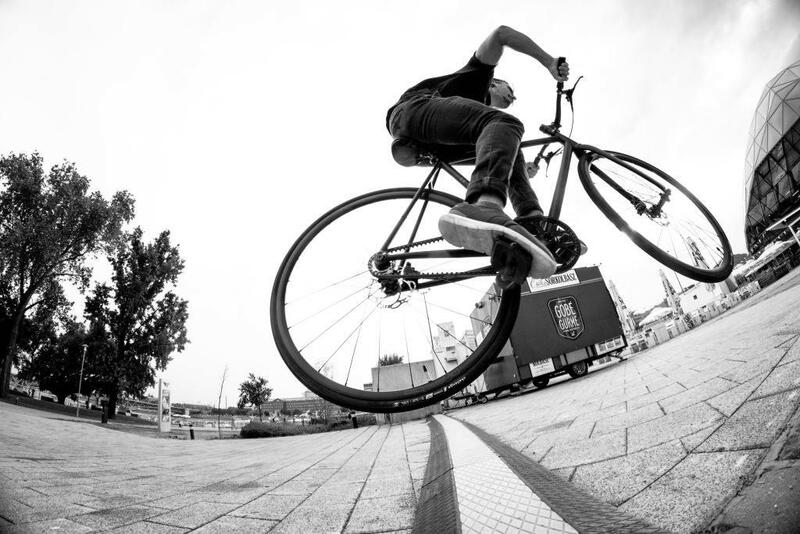 Booda Bike was founded by the Gates Carbon Drive distributor in Hungary, Massive Bikes, which also distributes premium belt drive brand Schindelhauer. 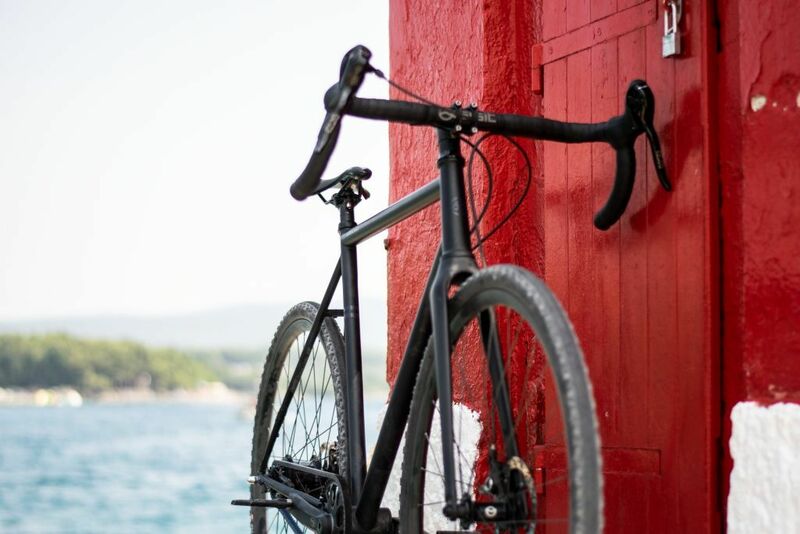 The matte black Booda frame is optimized for belt drive and can be configured for many uses: urban commuting and road riding, gravel riding and all-road touring. 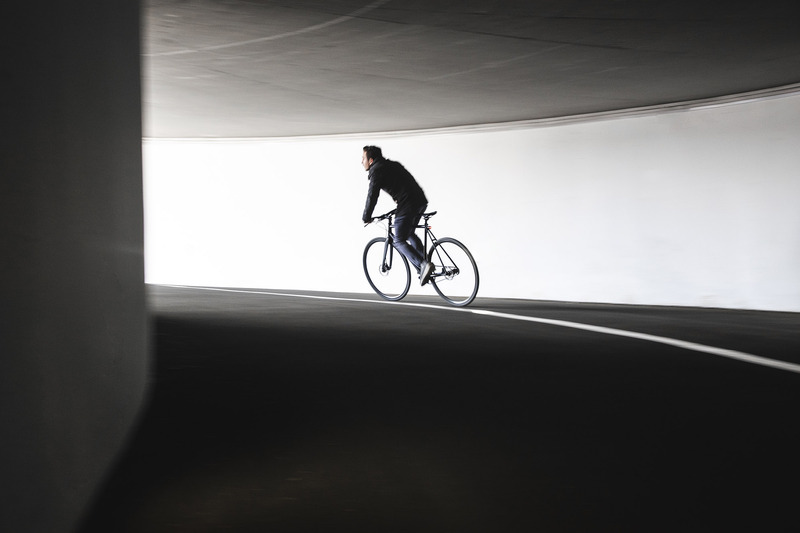 Options include flat or drop bars, singlespeed or internally geared hubs, plus upgrades including carbon rims, carbon bars and carbon seatposts. Set on the banks of the Danube with many bridges that span the river, Budapest has been called the Paris of eastern Europe due to its history, architecture and culture. 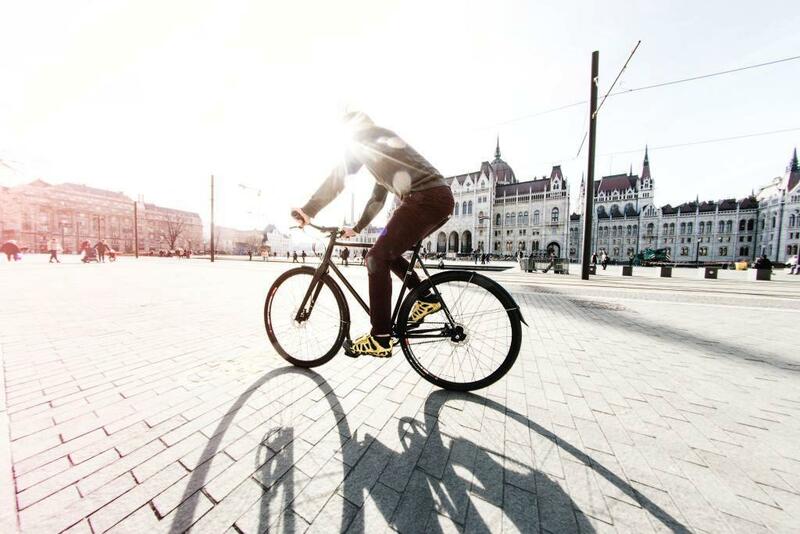 The Budapest cycling culture is also growing. “Budapest is a lovely city for riding. Classic architecture mixed with modern buildings compose an amazing atmosphere. 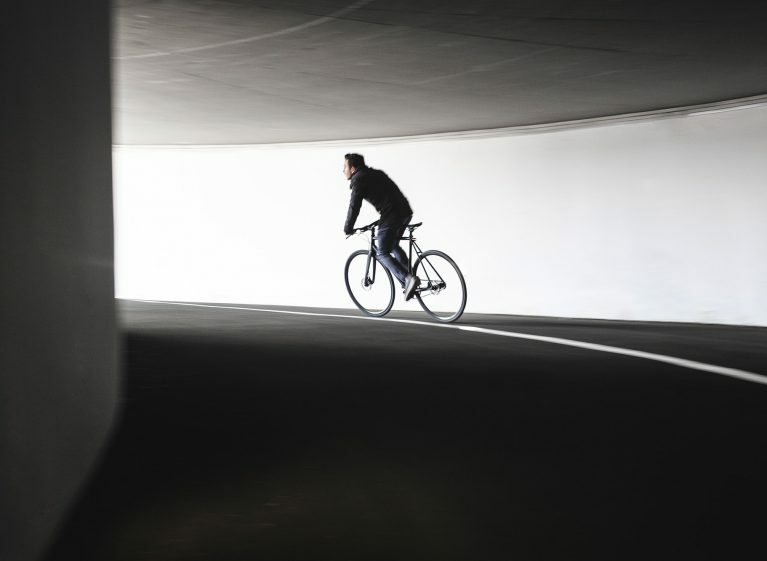 Cycling here has become a lifestyle, not just a way of transport, as more people ride to avoid traffic jams, exercise, save the environment and simply enjoy the sights,” says Mezriczky. And read our previous post about Massive to see some of its custom FABike builds: Massive and Belted in Budapest.